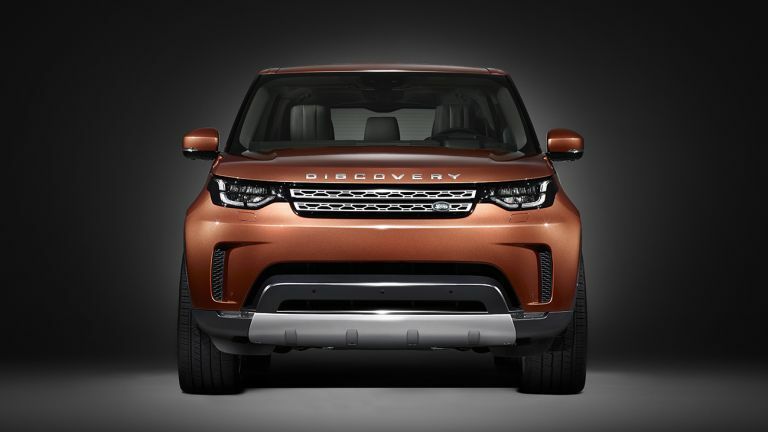 Land Rover has given us our first glimpse of the all-newLand Rover Discovery ahead of it reveal on September 28th at the Paris Motor Show. The new Disco will have seven seats, and was created with absolute versatility, capability, and technology at the forefront. As you can see from the image, the fresh 2017 model looks much sleeker, bringing it more in line with the Discovery Sport, and also much more orange. Stay tuned to T3 for the latest from the Paris Motor Show.